Obagi Nu-Derm is a medically recommended therapy skin care line for people who are concerned with the visible signs of aging such as fine lines, deep wrinkles, age spots, and uneven skin texture. Loss of firmness due to the breakdown of collagen in the skin as we age contributes to needing this specialized treatment. When you are ready to completely transform your skin with a revolutionary prescription skin care regime, then look no further than Obagi Nu-Derm. It’s formulated for any skin type. Daily exposure to the elements in our environment such as sun damage, and free radicals contribute greatly to aging in the skin. 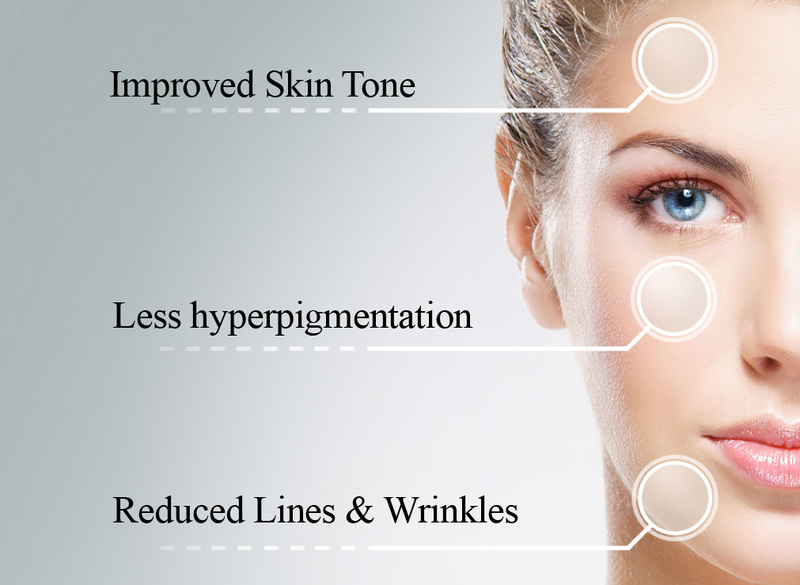 This proven skincare treatment is set to fight all signs of aging such as hyperpigmentation, rough skin, Erythema (redness), sallowness, and variations in skin tone.